Peter speaks regularly to business groups, Probus Clubs, Rotary, libraries, etc. and consistently receives "Best Presentation Ever" testimonials. 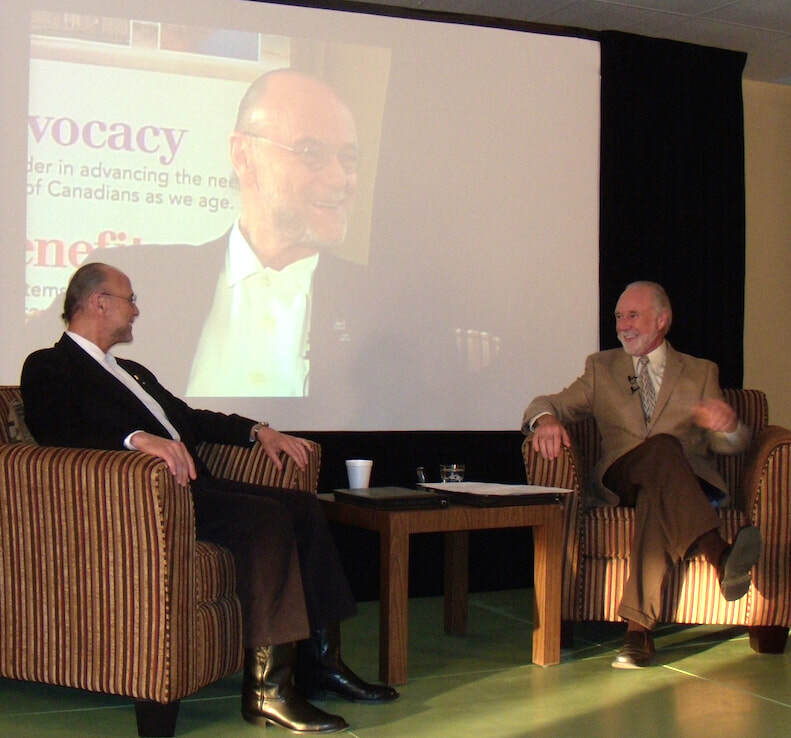 Peter in conversation with Moses Znaimer on "Be My Guest"